Robert Kirkman Announces a 'Walking Dead/Fear the Walking Dead' Crossover - Horror News Network - The Horror News You Need! 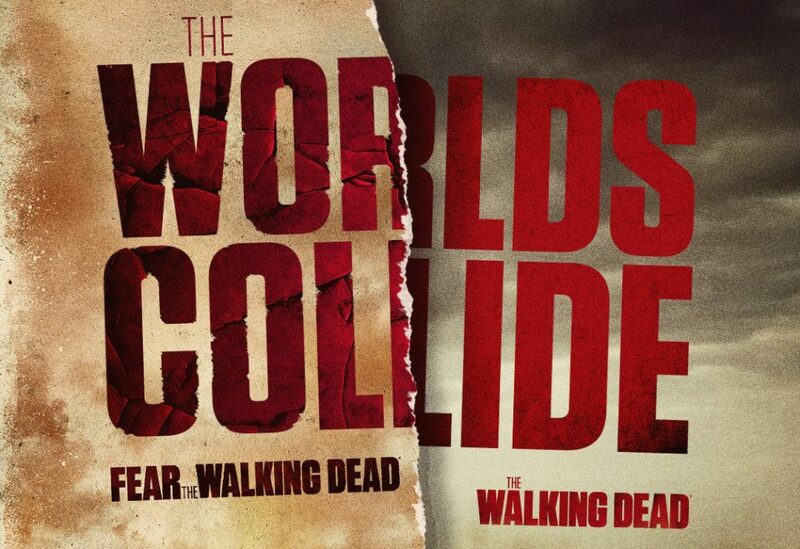 Robert Kirkman announced an upcoming Walking Dead/Fear the Walking Dead crossover at New York Comic Con this weekend. Many fans have speculated about a potential crossover (and some of the logistical problems since Fear the Walking Dead is set a few years earlier than the original) ever since the spin-off debuted, but nothing had been confirmed until now. Who the character will be, or the show they will appear on, is anyone’s guess, but since Fear the Walking Dead’s ratings have declined since the first season, bet on Fear the Walking Dead getting the “special guest star”. If this occurs, hopefully the addition of a Walking Dead character won’t alter the very different tone of Fear the Walking Dead, which takes a more realistic approach to the zombie apocalypse. Want to find out more? Keep checking back to Horror News Network for more details as they are announced.